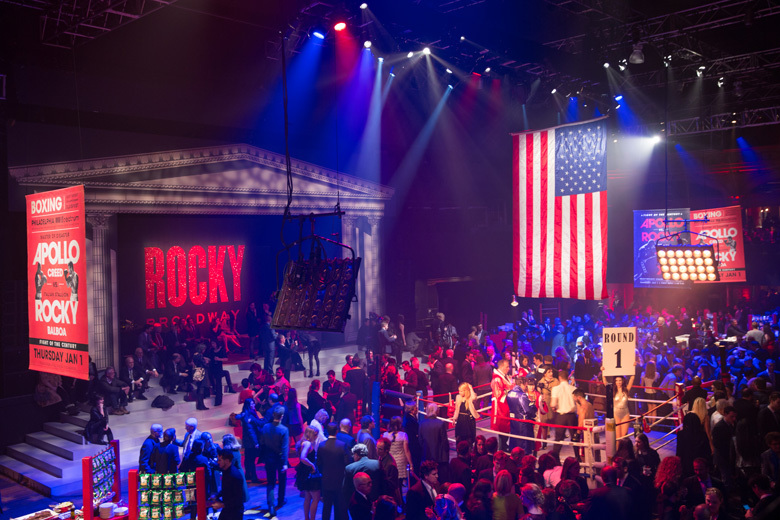 After Rocky thrilled their Opening Night audience, more than 1,400 guests came to celebrate at the historic Roseland Ballroom including the one and only Sylvester Stallone. 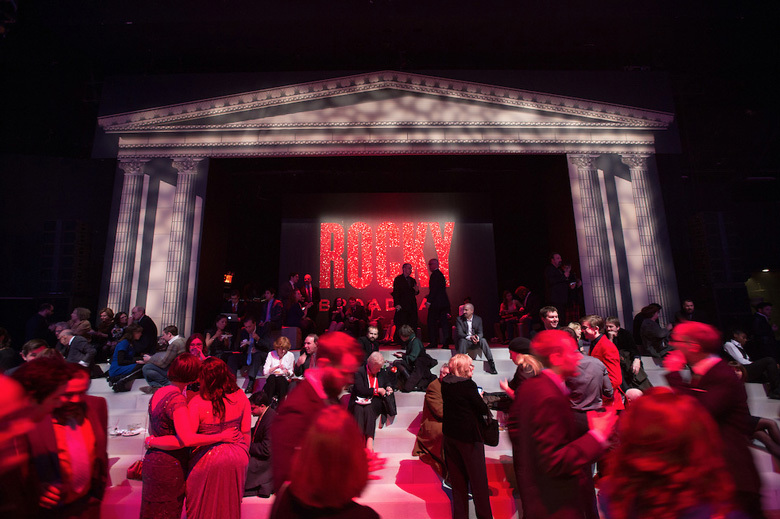 While enjoying Philly-inspired cuisine, guests climbed the replica Philadelphia Museum of Art steps, recreating iconic scenes from stage and screen. The centerpiece of the night was a unique interactive photo booth held inside a boxing ring complete with a Referee, Boxer, Ring Girl, and props for everyone to take their turn inside the ring.